By Rayp, January 4, 2015 in Handy Tips and How To? 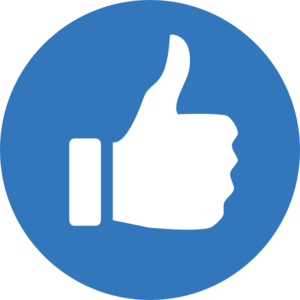 I would be most interested to hear what makes of compressor other members have purchased with which they are very happy and would recommend as there are inummerable makes and I am somewhat sceptical of the posted feedbacks. I am looking to buy a 50 litre 2.5 or 3 HP oil-fed model. Thanks. I got a Sealey 50 l air compressor which is suitable for my needs. What's importance is to buy a quality air line and attachments. Also drain the tank after each use to reduce condensation inside the tank. Assuming that the hobby budget won't run to an axial screw compressor I would look for one with a belt driven iron block reciprocating pump rather than a direct drive and/or alloy block. As far as output goes there is more to it than the displacement volume of the pump. The critical parameter is Free Air Delivery. So work backwards from the FAD requirement of the most air hungry tool that you are likely to use. Blasting cabinets and die grinders being examples of kit that need a lot of air. The Sealey and Machinemart/Clarke kit "is what it is" and probably perfectly adequate for a bit of use with a blow gun or paint spray. Over the years I've had a number of units from Air Industrial Equipment of Harlow, both for our own workshop and for customers and they are a fair spec for the money with a good backup service. 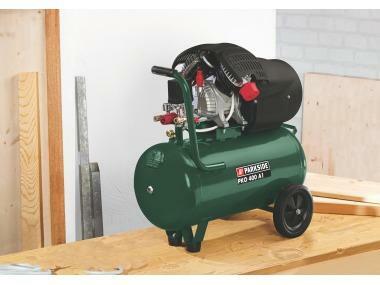 What will you be doing with your compressor? I recommend you get the biggest compressor your budget will allow. 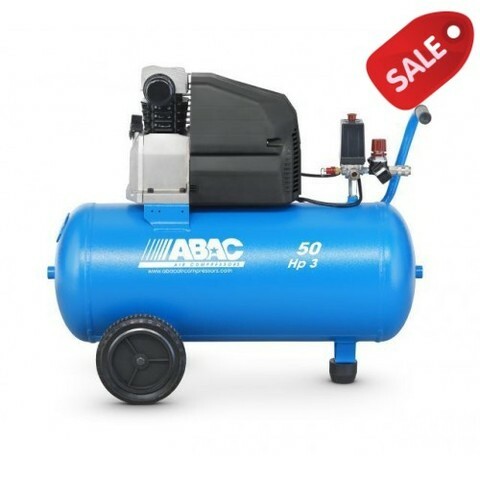 I started off with a 50l compressor like you are thinking and found when it came to spraying or using the plasma cutter it couldn't keep up and was constantly on. However I upgraded to a Clarke 200l compressor which produces 14cfm per minute and it's the best thing I ever bought. I run a variety of different things on it; from blow guns to spray guns to my plasma cutter to my sand blaster and it keeps up no problem and delivers a good pressure. If you aren't going to be using it for air demanding accessories such as sandblasting then a 50l would most likely suffice but I bet you would want to upgrade in the near future! Good luck on deciding what to get and most imprtantly let us know how you get on and what you get. 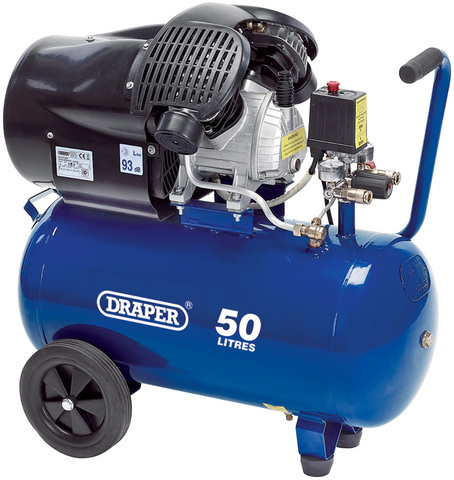 Me and My Dad both have air compressors, both 3HP twin motor 50L tanks, however one is.. shall i say 'unnamed' as such, it was cheap as chips i think something like Â£150 brand new from Aldi or The Range or somewhere like that, the other is a Draper and was more like Â£250-300ish we got them around the same time, they both came dismantled exactly the same way with the same instructions same warning labels... they are the same on noise, take roughly the same time to fill.. they are both 2 years old and still going strong admittedly the 'cheaper one' might give in first, but Its showing no signs of giving in! I have a Clark 14cfm with a 150ltr tank. It work well for me getting an hour's use most days and runs all weekend. It gets used for everything from painting to grit blasting, air hammer, etc. It is not the best quality and probably not the cheapest but does everything I throw at it. I ran my first one for 20 years before selling it, when I moved from a 3-phase to single phase workshop. The current one I have had for 12 years without a problem. You may find what you need in this catalogue. There's a compressor section near the end. Wow , two bob a gallon, won't enquire your date of birth! However when I started driving it was four shillings and eleven pence ie four gallons for a pound but my Dad used to talk about when it was one shilling (bob) and three pence a gallon. As you suggest, Cords rings were known as engine savers for the worn out engines in the forties and fifties but they now seem to have evolved into original equipment suppliers for the likes of Perkins. Sorry for the delay in responding, but thank you all for your helpful advice. i will have to make my mind up as to what I intend to use it for and how often I am likely to use it. My current preference seems to be for an Abac 3HP Direct Driven with either a 25 or 50 litre tank. I had thought that I could use it for occassional spraying of small items in the future and these both appear to be up to the job, then I read that small airless sprayers could achieve the same results. Ranger, thanks also for the catalogue - I now know where to get Kohler rings etc. 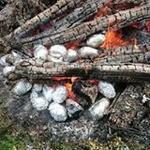 I've finally made up my mind and bought an Abac 3HP (photo attached). The suspicions of one member were confirmed when I read on the internet that 80% of non-industrial compressors are made by one factory in China and merely painted and badged as required. I spoke to one 'well-known' company asking them about what I had read and they said that there was a load of nonsense on the internet and that I shouldn't believe it. I did not tell them that I had read this on their Company Website!!! P.S. I've now got to work out what filters/connections and airlines I need. Always been a bit suspicious of Wolf brand products but recently read some good reviews of their Dakota 90 and 150 litre units . May be worth a look.